So far this year, Power Cross has driven and flown our athletes over 36,000 miles, and we provide transportation to 85% of our participants daily. 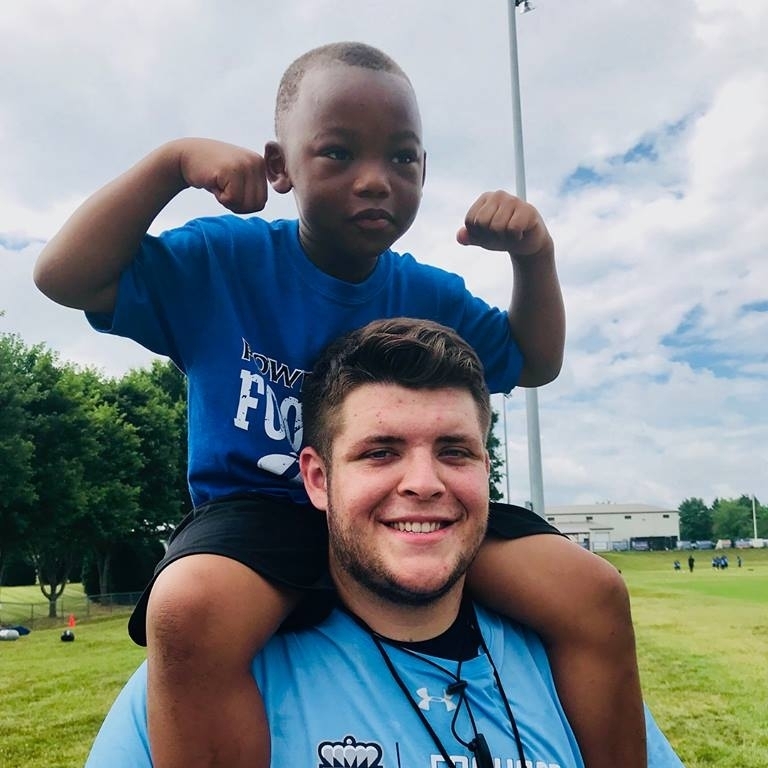 From college visits to tournaments, rides to practice and games, lifts to tutoring and Bible Studies, transportation supports all the work we do here at Power Cross. In 2018 we're on pace to serve 70,000 free meals in the communities we serve. Sharing food together is a key element in our drive to nourish the bodies, minds and souls of the young men that God sends through our doors. In 2018, we'll provide over 14 million minutes of mentoring. Each day our students are prayed for, discipled, nourished, and given one on one guidance and love. Every minute we spend is a moment that can have an eternal impact. Nakendrick was delt one of those hands in life that many people would have folded. His mother died unexpectedly a few weeks before his sophomore year of high school, and he did not have a close relationship with his father. 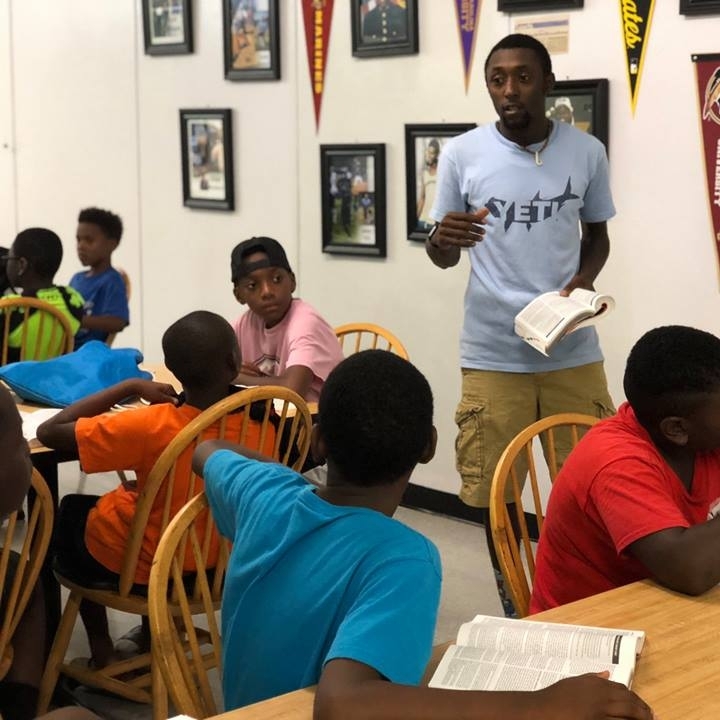 He’s now finishing a Bachelors degree in Communications with a minor in Religious Studies at Appalachian State University, where he is part of the Mountaineers Football team. Help us expand our impact with more meals, miles, minutes and miracles.